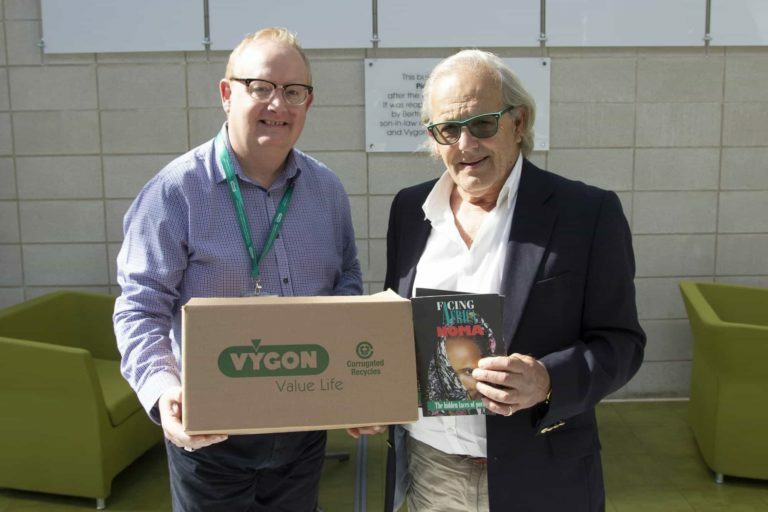 Here at Vygon our charitable work is central to our values and we are constantly looking at new ways to give more as both individuals and as a company. This is why we have our own official charity committee “Vygon Helping Others” to coordinate charitable activity at home. Every year we support national and local charities, allowing us to make a big difference. This year our nominated charities are: Wiltshire Air Ambulance, Macmillan Cancer Support, Oak and Furrows Wildlife Rescue, and Teckels Animal Sanctuary. We also support Swindon Women’s Aid, our local Prospect Hospice and Threshold Housing for Homeless. In addition, throughout the year, Vygon matches funds raised by employees who take part in various activities including bike riding, mountain trekking, parachute jumping, running and cake baking. In 2017 we raised a grand total of £4,869.06! As well as our own charitable activity here in the UK, we are keen to broaden our reach – whether that’s donating medical supplies to help in the aftermath of a disaster zone or supporting clinicians with their chosen causes, we are dedicated to using our expertise and influence to make a positive impact. Overseas, our charitable work takes a variety of forms. 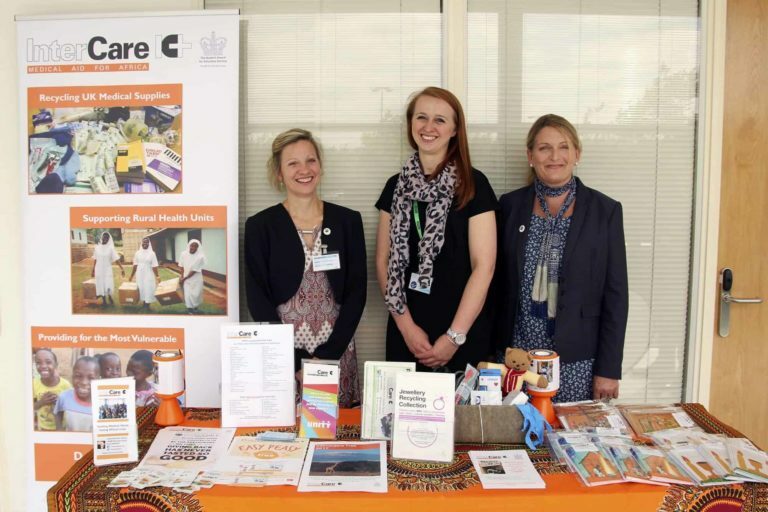 We are regular supporters of Inter Care, an organisation that sends medical support to rural health units in several African countries including Cameroon, Ghana, Malawi, Sierra Leone, Tanzania, and Zambia. These units include hospitals, infirmaries, prisons, dispensaries, schools, orphanages and for centres for the disabled. Many patients living in these countries will contribute to the cost of their treatment, but in rural areas where there is a lot of poverty, this not always possible. Inter Care’s mission statement is that no patient should be turned away and it’s donations from companies like ours that would help in covering this cost. In September 2017, shortly after Hurricane Maria hit South America and caused more than $130.45 billion worth of damage in regions including Puerto Rico and Dominican Republic, we were involved with the recovery effort. Medical supplies were extremely limited so, to help, we donated more than £428,000 of medical supplies. 2017 also saw us donate much-needed arterial lines to benefit young patients in Uganda. We gave the devices to help a recently retired UK paediatrician treat children in a community hospital where he was volunteering for five months. Dr Duncan Cameron had just completed 23 years of at Glan Clwyd Hospital in North Wales and went to work as a volunteer at the Kiwoko Hospital. We were delighted to help when he asked for the donation of a box of arterial lines. The devices were needed to help clinicians gain access to the circulation for shocked and very sick children when peripheral intravenous access proved difficult. Follow us on Twitter or Instagram to see our stories.